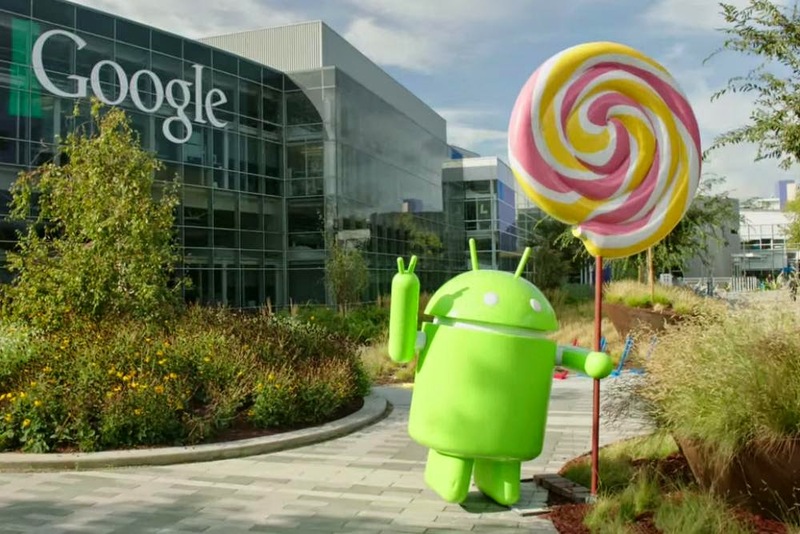 It seems Google is not in full support of the use of passwords in its Android devices. This idea had stood for long and Google have been doing a lot of work in the background trying to figure out a way to do away with this "non fancy" security feature from its OS. 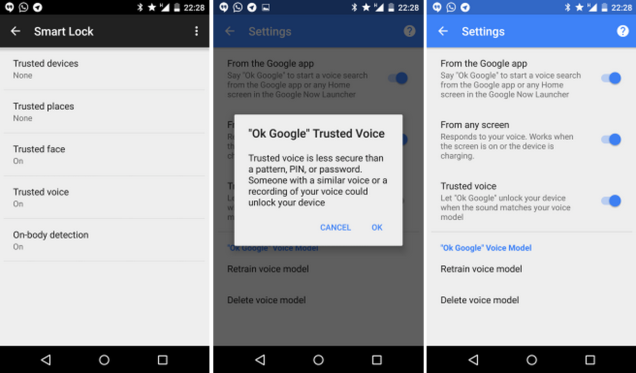 This new security feature known as Trusted Voice is to enable you do away with unpleasant security options like passwords, pins, patterns, or any other cumbersome methods. Google is doing everything in it capacity to forget the old security features. Recently, Google introduced a new feature called an “on-body detection” mode which makes your smartphone automatically locks/unlock as and when it is or not closer to you. The image below was posted by Android police when they first spotted this new security Feature.